﻿ Four Oaks Guest House Montagu. JIMAT di Agoda.com! Ada soalan mengenai Four Oaks Guest House? Direka untuk kedua-dua tujuan perniagaan dan percutian, Four Oaks Guest House terletak di lokasi strategik di Montagu; salah satu kawasan yang paling popular di bandar tersebut. Keseronokan pusat bandar hanya sejauh 1.0 Km sahaja. Untuk pilihan bersiar-siar dan tempat daya tarikan tempatan, pelancong tidak perlu pergi jauh dari hotel kerana ianya berdekatan dengan Rumah Joubert, The Montagu Bookshop, Art Africa. Di Four Oaks Guest House, segala usaha dilakukan untuk membuatkan tetamu berasa selesa. Oleh yang demikian, hotel ini menyediakan perkhidmatan dan kemudahan yang terbaik. Hotel ini menyediakan akses kepada pelbagai perkhidmatan yang luas, termasuklah Wi-Fi percuma semua bilik, simpanan bagasi, Wi-Fi di tempat awam, tempat letak kereta, khidmat bilik. Semua penginapan bagi tetamu menawarkan kemudahan yang difikirkan dengan teliti bagi memastikan rasa selesa yang sukar ditandingi. Sepanjang hari anda boleh menikmati suasana yang santai dengan mandian air panas , padang golf (dalam jarak 3 km) , kolam renang terbuka, taman permainan kanak-kanak, menunggang kuda. Four Oaks Guest House adalah destinasi sehenti anda bagi penginapan hotel berkualiti di Montagu. Good accommodation in a pretty and interesting small town on the great Route 62. 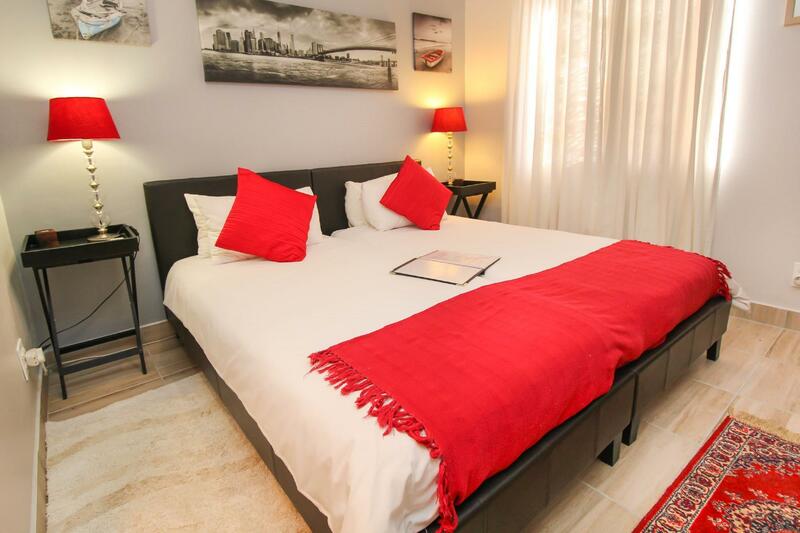 Modest but well-equipped room off a quirky courtyard, and adjoining the excellent MonTQ restaurant. 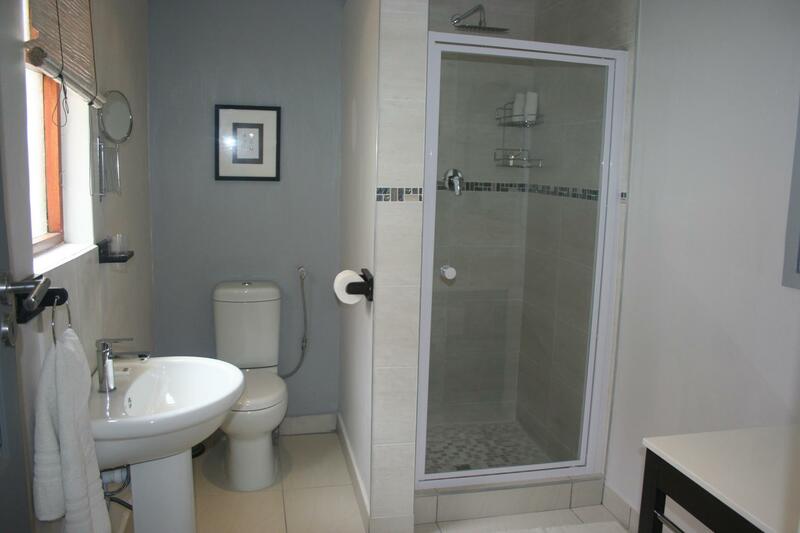 Nice room, good value for money. Delicious food. Breakfast cooked to your order, near by nice restaurant. This is a very small basic type of family guest house with only 4 rooms. We had some bad expereince as the hot water shut down all of suddenly while my wife was taking shower at night, the cold water temperature was about 5C. The owner only offered us to go other room next morning instead the same night, so I could not take shower neither. At check out, the owner wrote us an apology letter with 50% refund which was at least considered as fair compensation. We had a really enjoyable stay at the Guesthouse. The staff were extremely helpful and attentive without encroaching on personal space. I loved the relaxed feel overall. The breakfast was particularly good. This quaint little guesthouse is situated in the picturesque town of Montague in the Western Cape, South Africa. The room was comfortable, clean with aircon. The staff were pleasant and extremely helpful. The meal at the resturant was enjoyable but portions were small for the price. We will certainly return to stay in future. We spent 1 night in this B&B during our honeymoon. The staff has prepared our room, with flowers in the bath, champain and chocolates. The breakfast was also good. 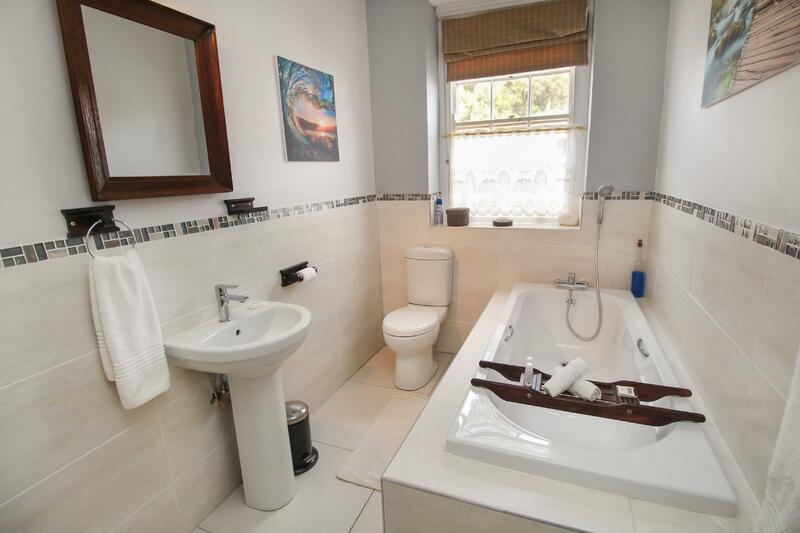 The B&B is composed of 4 bedrooms, very cosy. 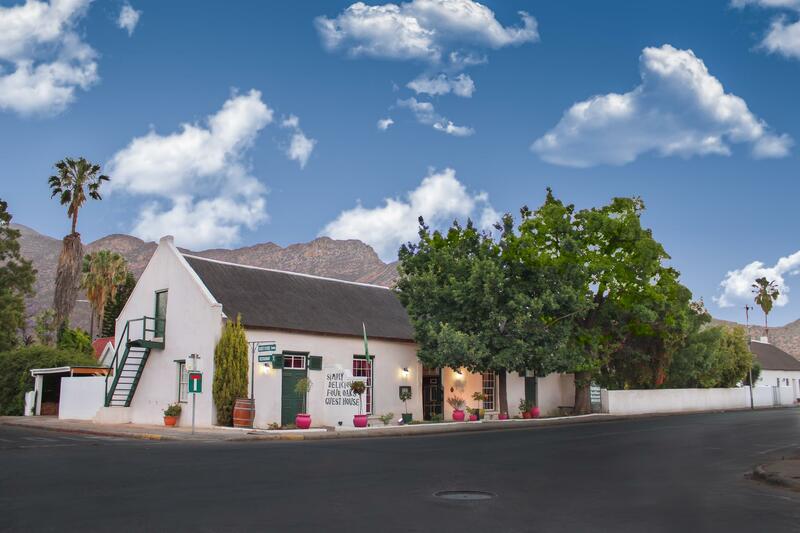 It is located on the main street of Montagu. Excellent good value for money! Wir waren dort eine Nacht. Das Zimmer war abgewohnt und nicht sehr sauber. Das Restaurant war sehr muffig, roch modrig. Deshalb haben wir uns entschieden woanders zu essen. Hatten eh nur mit Frühstück gebucht. Am nächsten Morgen zum Frühstück war der Besitzer sehr erbost, dass wir woanders gegessen haben. Was er uns gesagt und spüren lassen hat. Wir würden hier nicht wieder übernachten!!! Das Frühstück war okay aber zu wenig, 2 Spiegeleier und 1 Toast. Ein tolles Haus mit super Service. Die Eigentümerin hatte immer toller Vorschläge für Unternehmungen. Das Essen war erstklassig. Die Unterkunft befindet sich in einem der ältesten Gebäuden der Stadt. Es handelt sich um ein sehr schön restauriertes Reetdachhaus. Die Zimmer sind ansprechend eingerichtet. V.a. hat uns die Küche gefallen: kleine, aber sehr feine Karte. In dem Gebäude befindet sich ebenfalls ein Weinhandelsgeschäft. Erg mooi en smaakvol ingerichte kamers. Zeer behulpzaam personeel. 's Avonds hebben we heerlijk en met egards gedineerd. Het hotel is gevestigd in een historisch pand wat een extra leuke dimensie geeft aan het verblijf. Helaas werden we 's nachts uit onze slaap gehouden door het vreselijke geluid van de krekels.